These shock absorbing pole tips by KV+ fit idealy to all 10 mm pole ends. Also, with the use of more hot glue you can install them on 8mm and 9mm pole ends. Not recommended for competitive usage - the tips are made for recreational / fitness use. 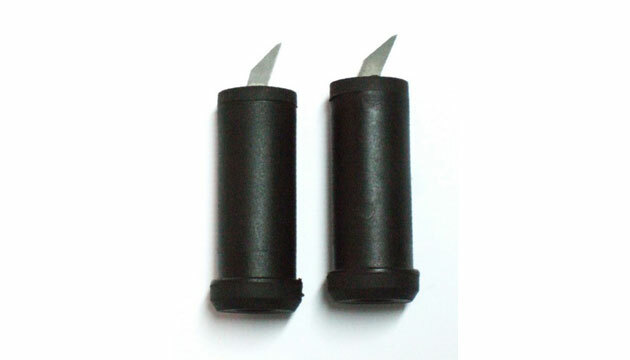 The tips are made for hard surfaces - soft surfaces could damage the shock absorbing unit.